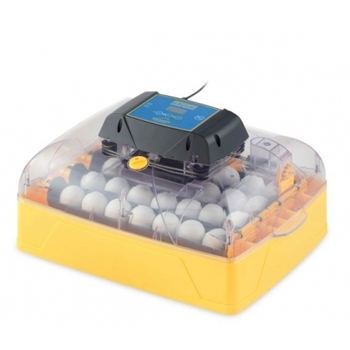 Building on years of incubator design, the all new Ovation 28 Advance fully digital egg incubator incorporates Brinsea's new "Induced Dual Airflow" system which achieves higher levels of temperature consistency for optimum hatching conditions. The Ovation 28 Advance is a sophisticated, high performance incubator ideal for a wide range of species and applications. The high accuracy digital readout of humidity and comprehensive alarms help ensure high hatch rates. For fully automatic control of humidity see the Ovation 28 EX.